Sharpe has evolved into a leading edge manufacturer and producer of highly engineered valves. Sharpe has successfully built a reputation for manufacturing stainless steel globe valves that are considered by many to be industry-leading when it comes to both design and value. All Sharpe stainless steel globe valves are extensively tested to ensure complete conformance to your applicable standards before shipment. 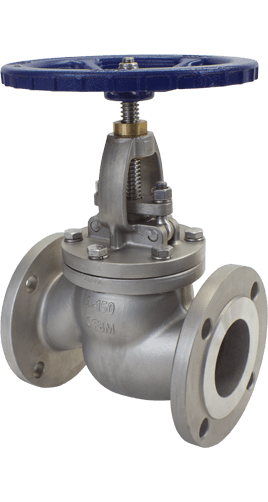 Sharpe manufactures stainless steel globe valves which are durable, versatile, cost-effective, perform well after many cycles and are perfect for extensive commercial and industrial use. Sharpe’s stainless steel globe valves are suitable for a full range of water, gas, steam, petrochemical and general use/utility services and applications. 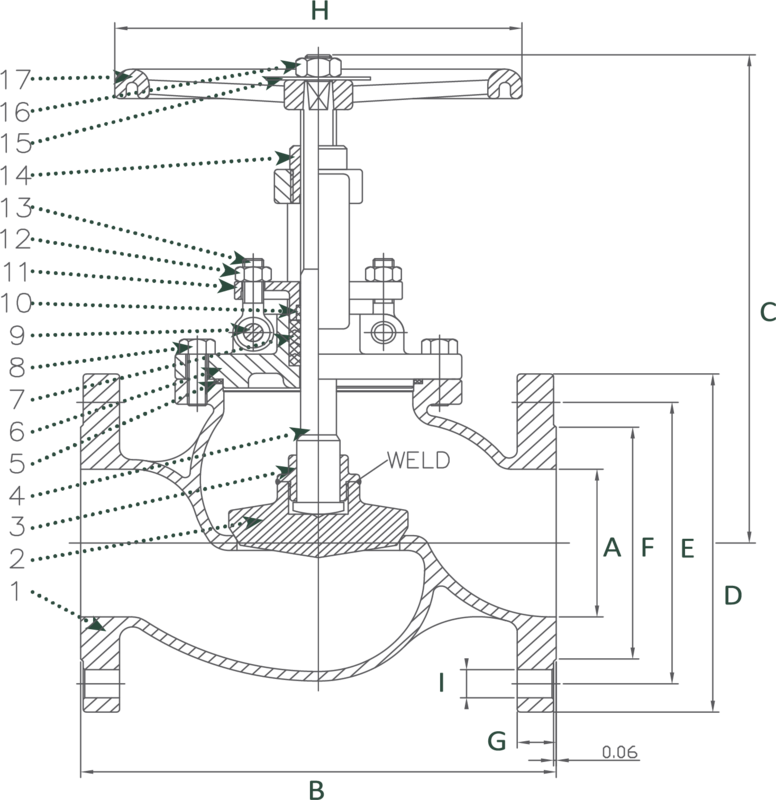 Download more in-depth technical specifications for our line of stainless steel globe valves by clicking on any of the above literature thumbnails. For almost 15 years, ValvSource America has continually committed itself to offer the best stainless steel globe valve products to meet a wide range of applications and requirements. 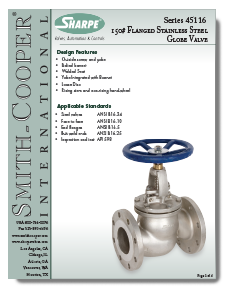 As an industry leader, ValvSource America has your perfect stainless steel globe valves solution. Our success in the valves industry is attributed to our customer-centric team of sales personnel, engineers, and trained staff that are collectively committed to providing quality products at a price you would come to expect.